Grohe has announced Stefan Gesing as its new Chief Financial Officer (CFO) effective as of January 14, 2019. He will report to Michael Rauterkus, CEO of Grohe, and he will become part of the Grohe AG Management Board. Gesing joins from thyssenkrupp, where he has served as CFO of Industrial Solutions, and he replaces outgoing CFO Adam Bryson. He was appointed to the Management Board of Industrial Solutions AG in May 2016 and later temporarily assumed its chairmanship. Previously, he has also served as Head of Controlling, Accounting & Risk at group headquarters at thyssenkrupp, and in the CFO department at Deutsche Telekom AG. Stefan Gesing commented: “I am very happy to join Grohe as one of the most innovative brands in the market. 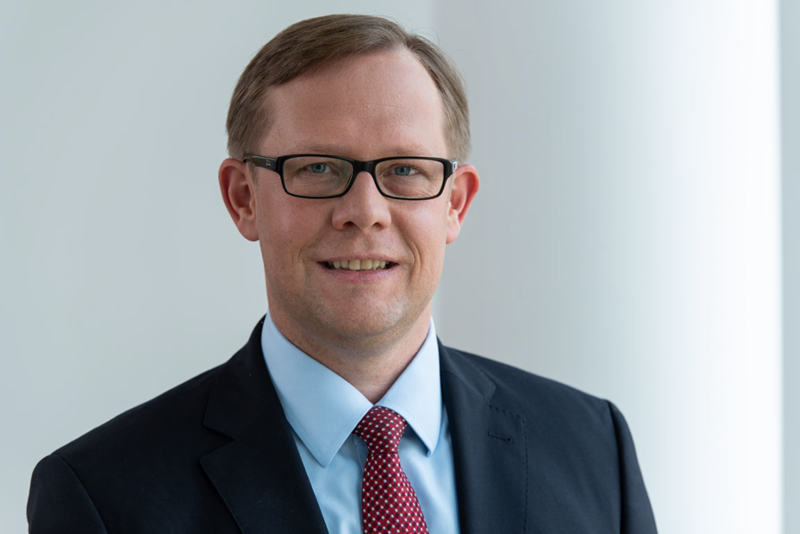 Michael Rauterkus added: “We’re excited to welcome Stefan Gesing as our new CFO. He brings extensive financial, operational and strategic experience. The company recently showed its desire to expand into new markets as it unveiled its first shower tray collection.